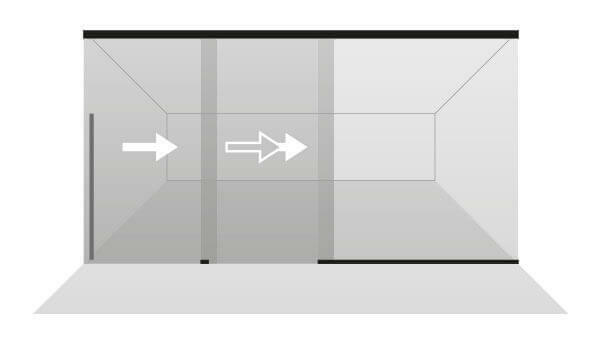 Office environments seeking seamless commercial glass walls are turning to Klein's Panoramic System, which is unburdened by visible tracks or frames. 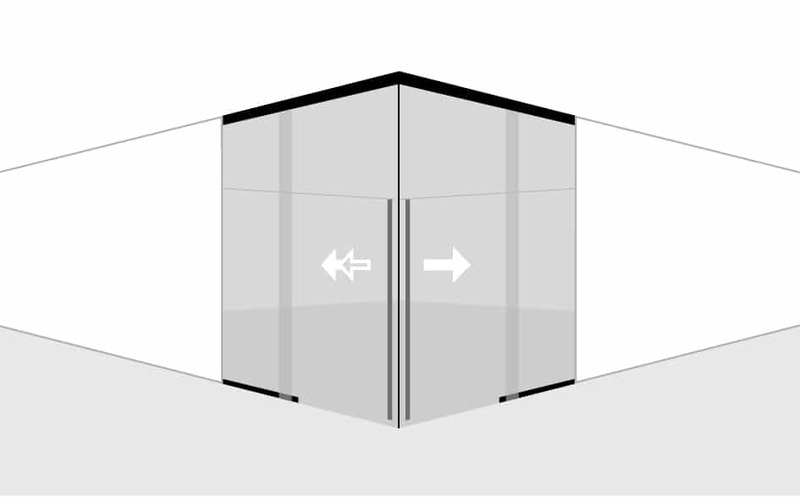 This approach to frameless glass wall systems offers a truly fluid, uninterrupted sightline. 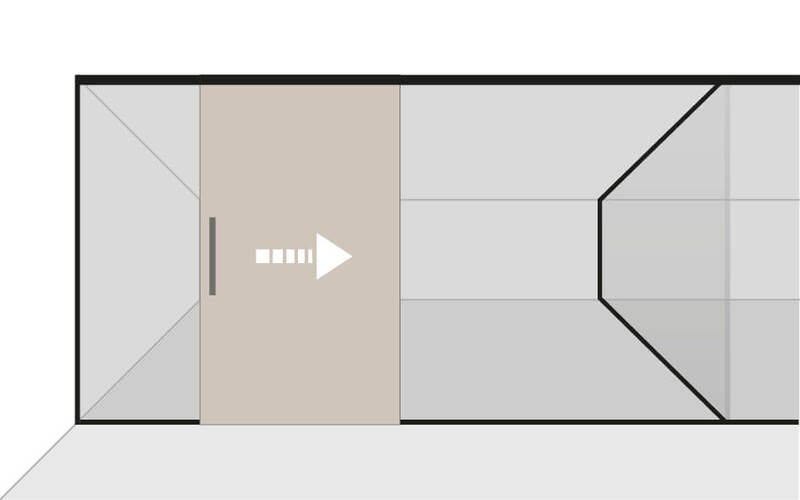 Offices can completely reshape their environment with options including single doors, bi-parting doors, corner doors, swing doors and double fix glass. The Klein Panoramic System opens smoothly and with almost no effort. 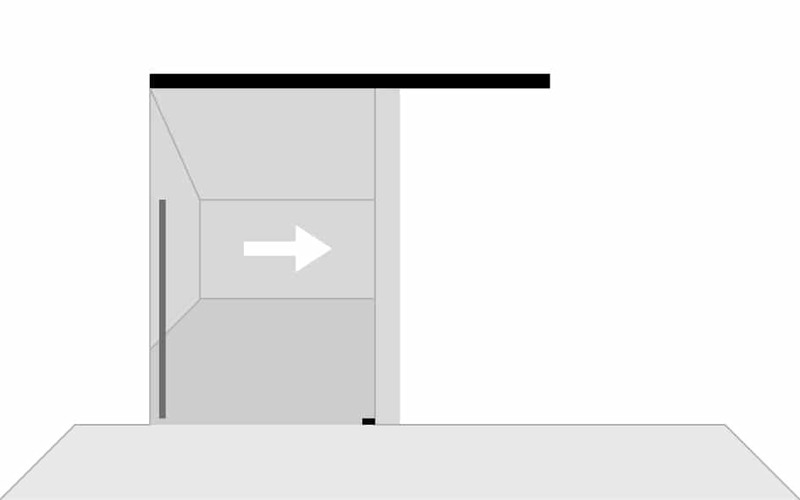 Opening requires moving less than 1% of the door's mass. 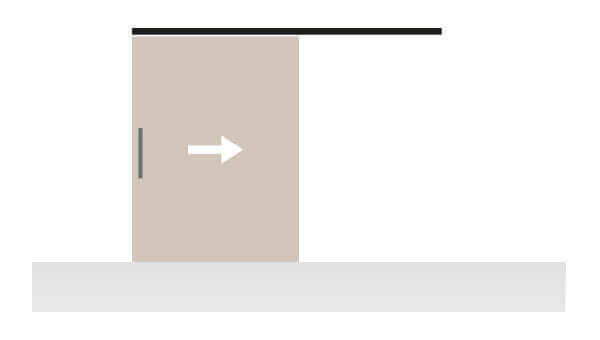 1) Fast height adjustments; instantly solve ceiling, wall or floor problems. 4) Mounting is always quick and easy. 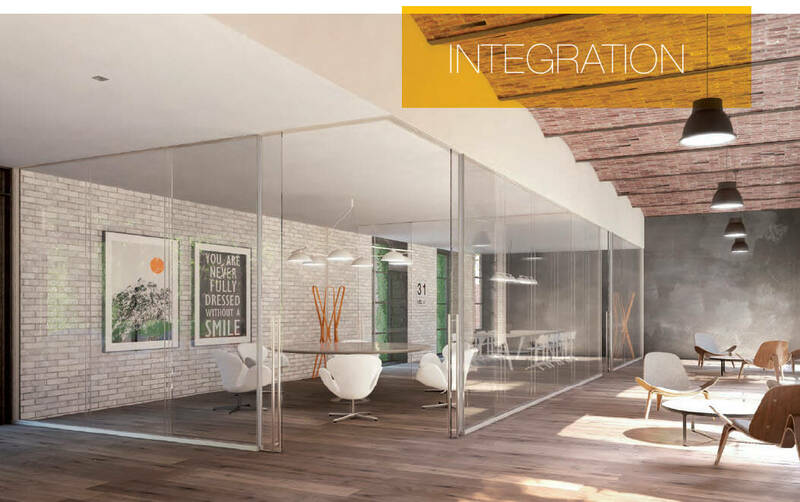 Say goodbye to the old days of static, cold and unchanging office design.It's easy to change your moveable glass walls as your company grows and evolves. 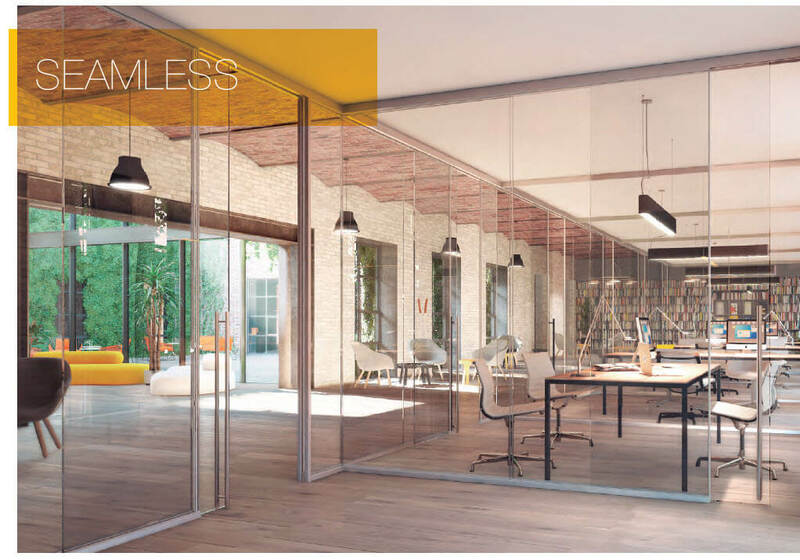 Klein's Panoramic Frameless Glass Office System can be reconfigured with ease, saving you the hassle and expense of investing in a new system. 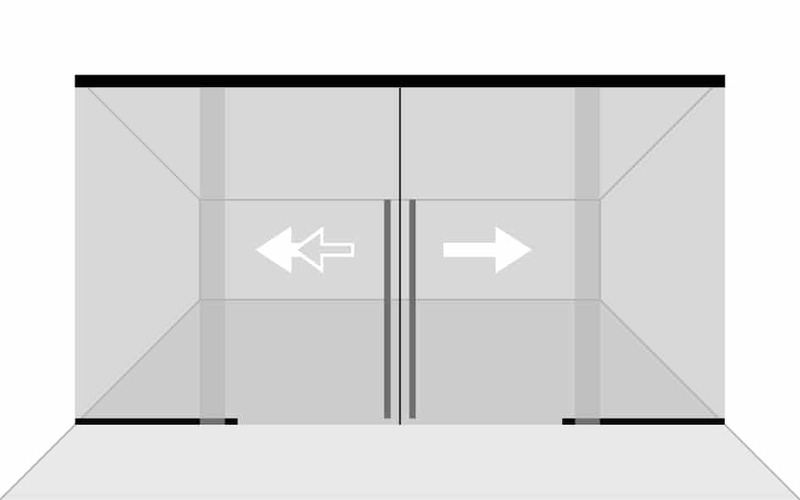 You can simply reuse your tracks and glass panels without needing to even disassemble the upper tracks. 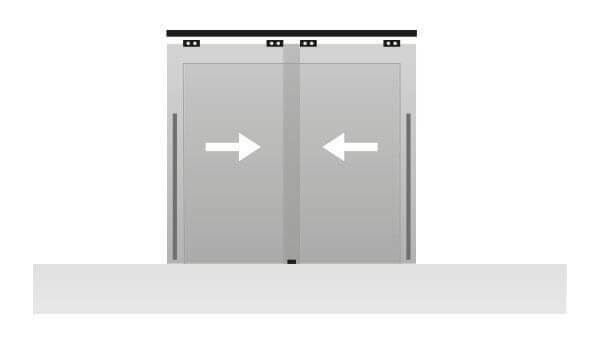 The ALL Glass option makes both the upper and bottom tracks fully recessed, so that you only see glass. The end result is that the exterior light shining into your office space is instantly shared with all interior spaces. 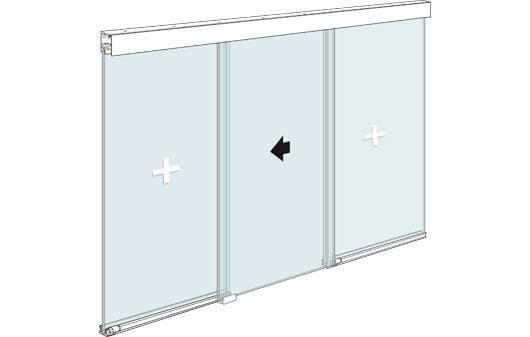 Our double fix glass (for ½” or 5/8” thickness) is excellent for privacy and creates a refined, bold and powerful look for any office space. 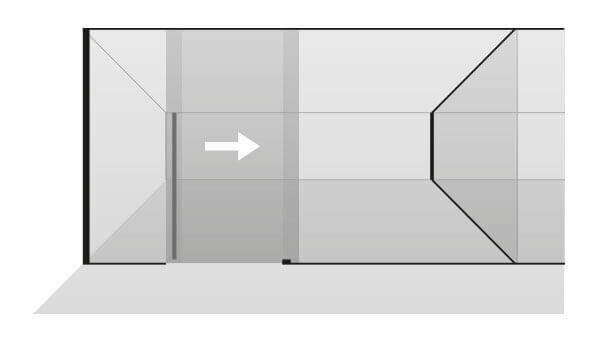 Further, Klein Panoramic System offers isolating edge seals to ensure a hermetic closing. Our flexible and versatile approach to commercial glass walls translates to more light, more options, greater savings and enhanced beauty.